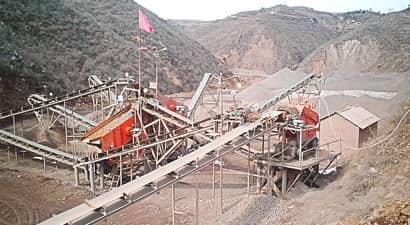 Basalt processing contains three procedures, coarse crushing, medium and fine crushing, and shaping stages. 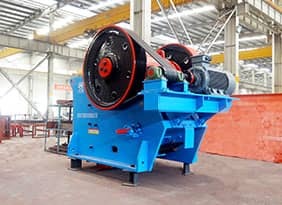 The lump basalt will evenly go through the vibrating feeder and transport to jaw crusher for coarse crushing. 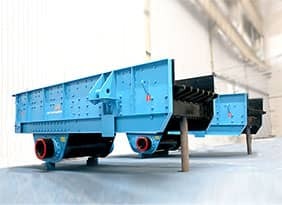 After the separation by the vibrating feeder the crushed material then will be transported to the impact crusher or cone crusher by the belt conveyor for medium or fine crushing. 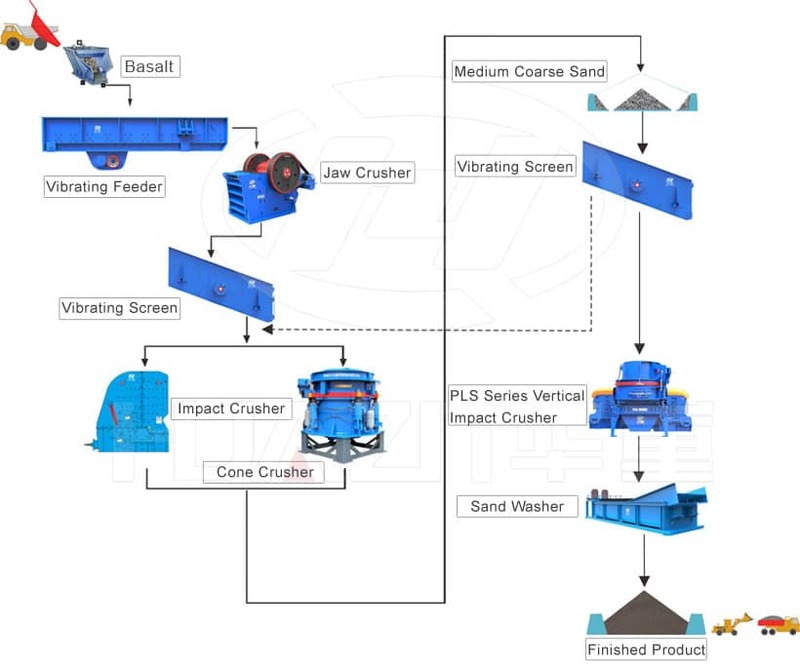 The medium or fine material crushed by impact crusher or cone crusher will be separated by vibrating screen. 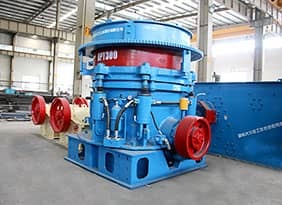 The material with bigger granularity will be re-sent to impact or cone crusher again for further crushing. 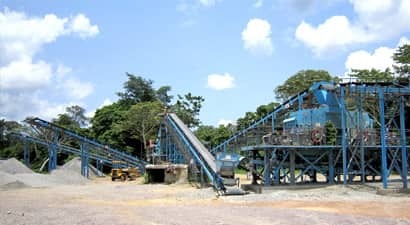 The crushed basalt will be sent to the sand-making machine for further crushing and re-shaping. 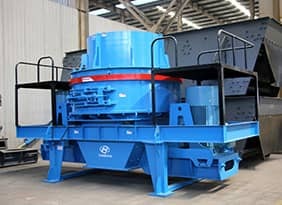 If the clean granite is needed, then it could be sent to the sand washing machine for cleaning. Customer Evaluations: The impression of Dahua’s product is stable and perfect. The engineer from Dahua coordinated with us to make the production line put into use quickly. During production, there is no fatal break down. The technology level is quite trustworthy. Customer Evaluations: Dahua’s product has great market share in our local area. When we contact the salesman of Dahua, they passionately explain and recommend us a production line. The engineer also provide us design sketch that help us have a better understand of the production line we bought. The production line was installed and be trial-runed under the instruction of the technician, which solve a big problem for us.